0023030852 Free domestic ground shipping on all books! Ships promptly from Texas. 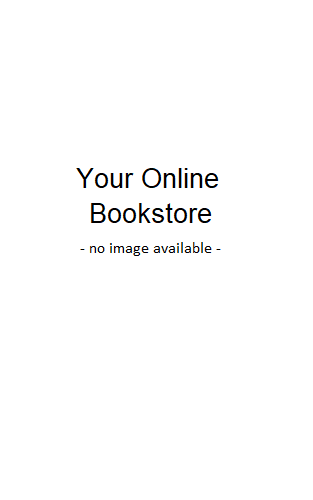 0808900366 Free domestic ground shipping on all books! Ships promptly from Texas. 020517194X Free domestic ground shipping on all books! Ships promptly from Texas. 0155778730 Free domestic ground shipping on all books! Ships promptly from Texas. 0684848309 Free domestic ground shipping on all books! Ships promptly from Texas. 0060414189 Free domestic ground shipping on all books! Ships promptly from Texas. 1579122817 Free domestic ground shipping on all books! Ships promptly from Texas. 0874240956 Free domestic ground shipping on all books! Ships promptly from Texas. 0471707066 Free domestic ground shipping on all books! Ships promptly from Texas. 0471249645 Free domestic ground shipping on all books! Ships promptly from Texas. 0534039812 Free domestic ground shipping on all books! Ships promptly from Texas. 0029066867 Free domestic ground shipping on all books! Ships promptly from Texas. 0471757713 Free domestic ground shipping on all books! Ships promptly from Texas. 0808908731 Free domestic ground shipping on all books! Ships promptly from Texas. 0808908650 Free domestic ground shipping on all books! Ships promptly from Texas. 0471297984 Free domestic ground shipping on all books! Ships promptly from Texas.